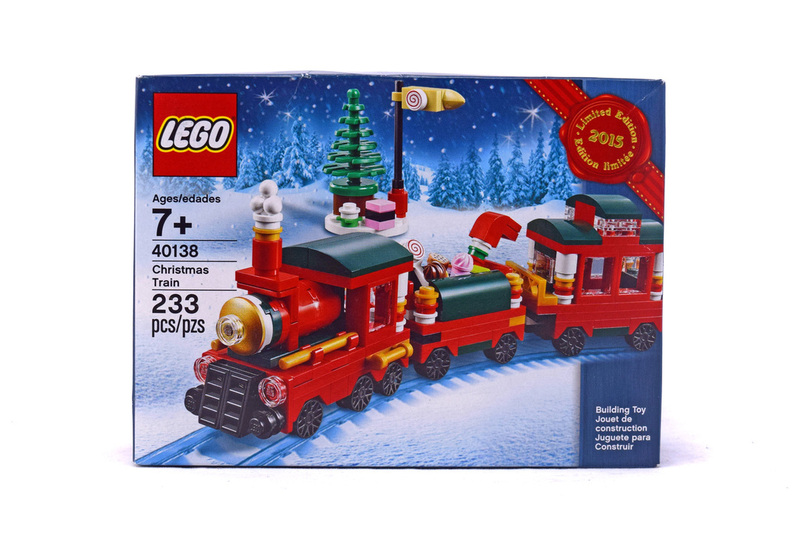 Christmas Train (LEGO 40138) is a nice little holiday set that was a LEGO promotional item. The train has some really cool parts and is perfect for the Christmas season. Set comes with 233 pieces.